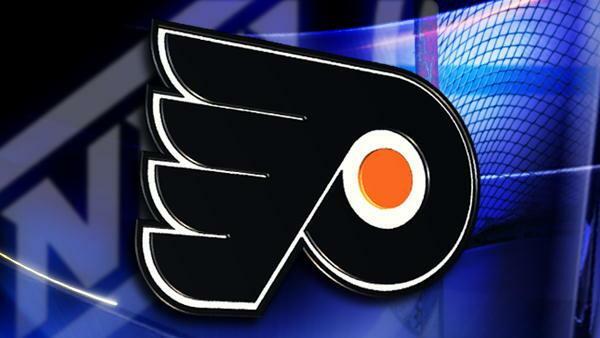 A hockey game, starring former Philadelphia Flyers players, will help raise money for charity. The Goals for Giving game happens on Sunday, March 12, at the Flyers Skate Zone on the 10000 block of Decatur Road in Northeast Philadelphia. The celebrity face-off starts at 1 p.m.
Ex-Flyer Brian Propp is on the board of NHS Human Services Foundation, which gets the proceeds from the game. NHS helps vets, people with autism, and intellectual and developmental disabilities. Tickets for the game and the post-game meet and greet with the players cost $35.